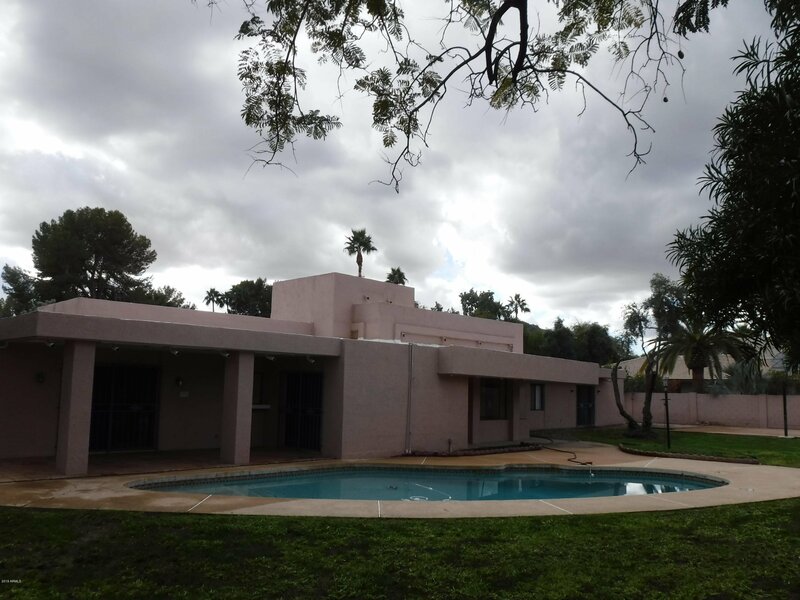 This Taliesin Architecture-Frank Lloyd Wright Inspired Home is a Prime Location: Mountain View Estates of Paradise Valley. 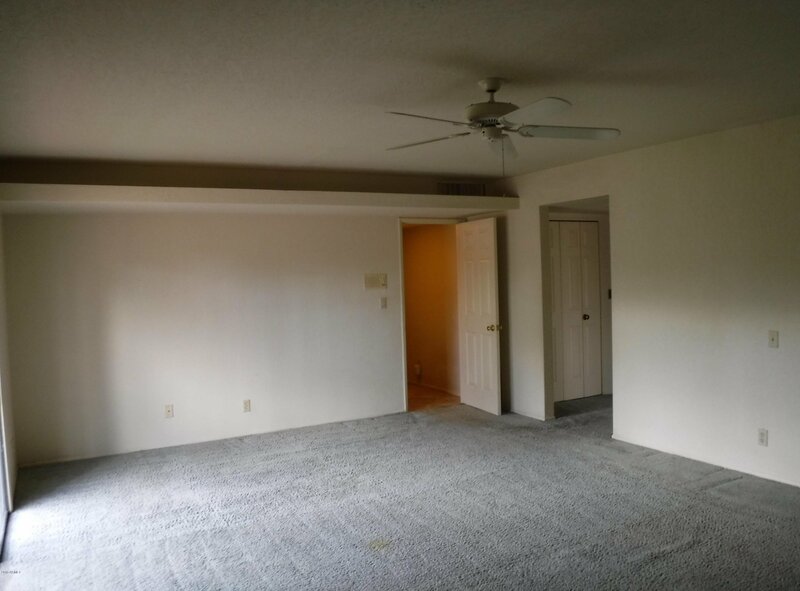 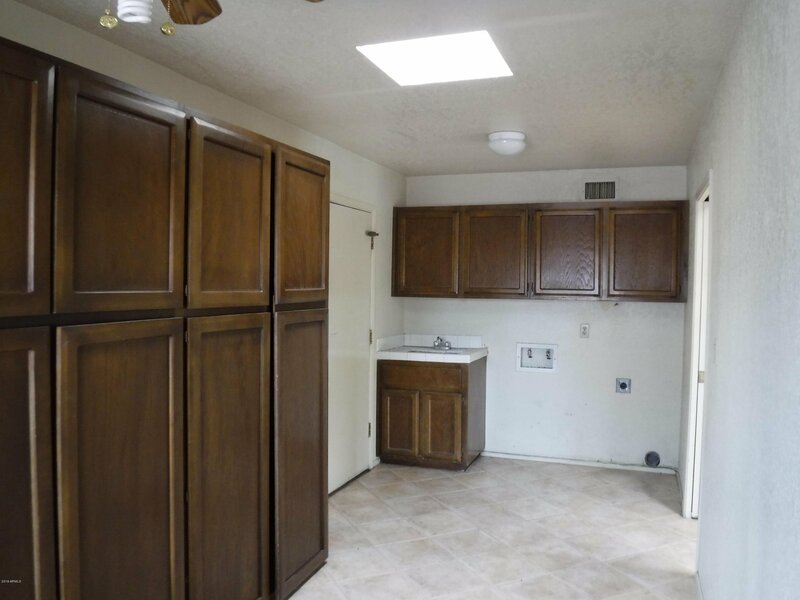 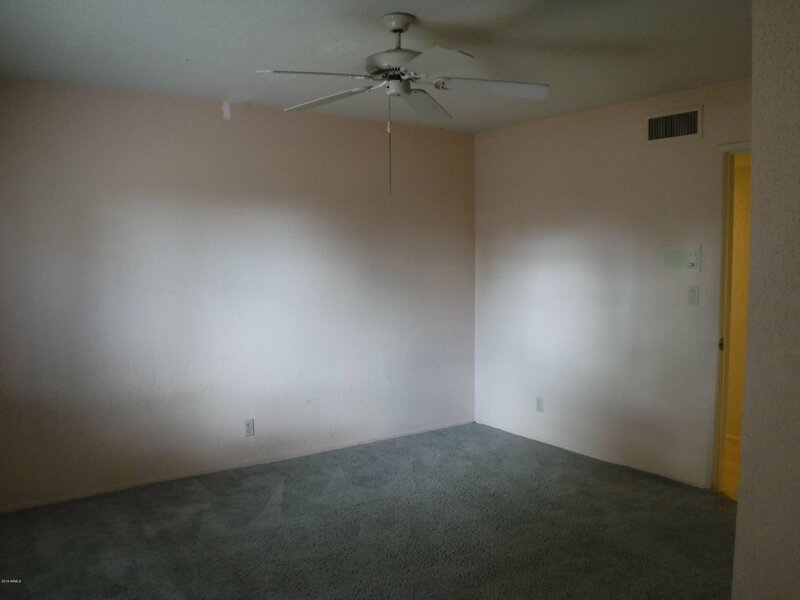 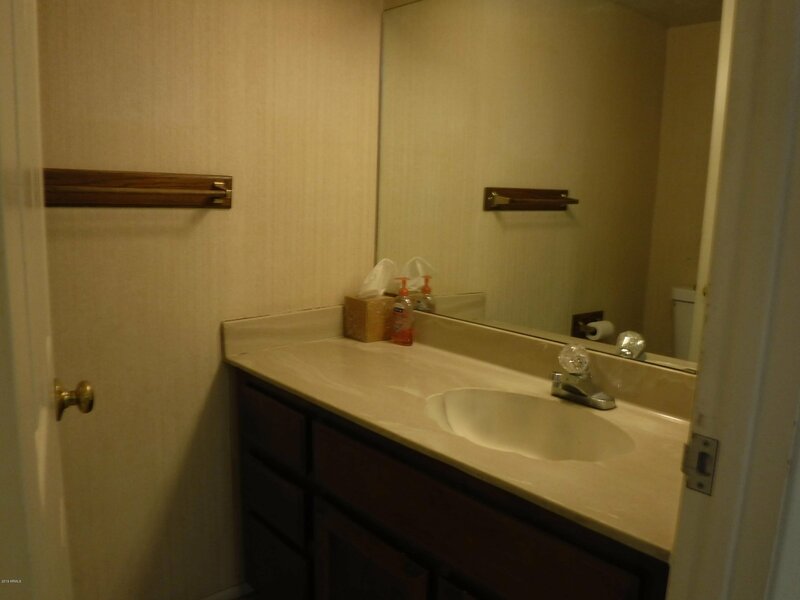 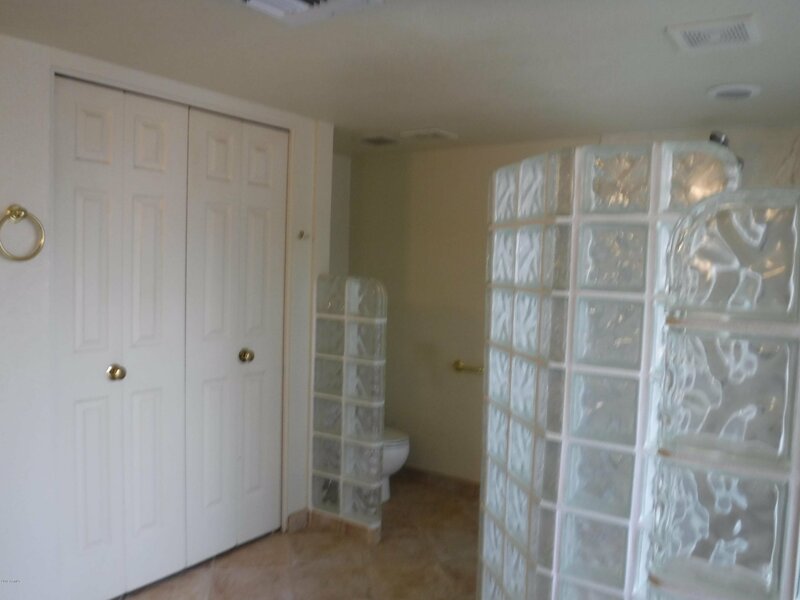 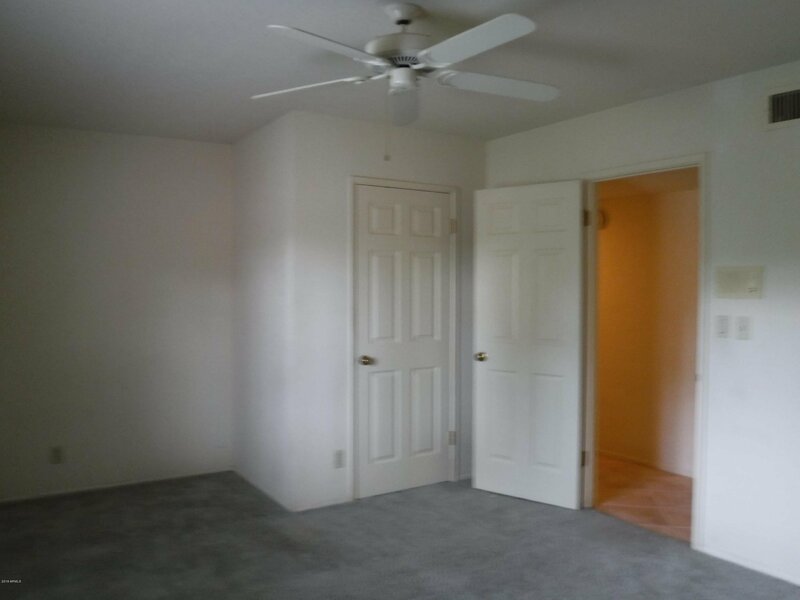 In this property opportunity meets a value that allows you to bring your creativity to work. 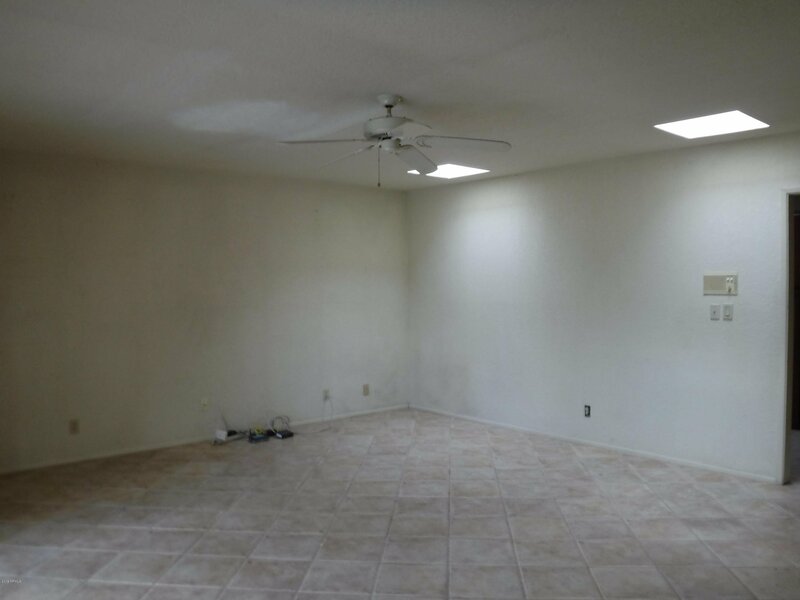 You will want to bring your designer and contractor with you to lay out and implement your color pallet and punch list. 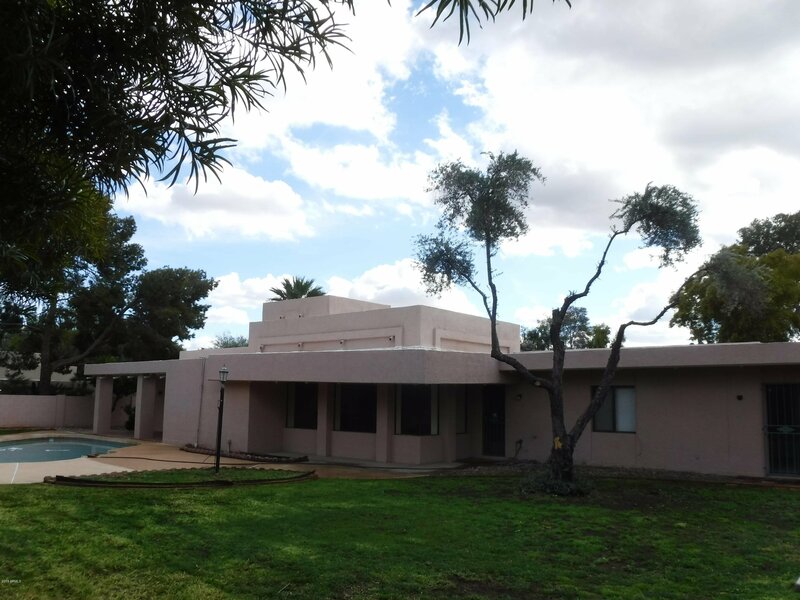 This home built in 1980 on an appox .432 acre lot has appox 3,842 sq includes a 396 sq ft art studio/casita with its own entrance and restroom. 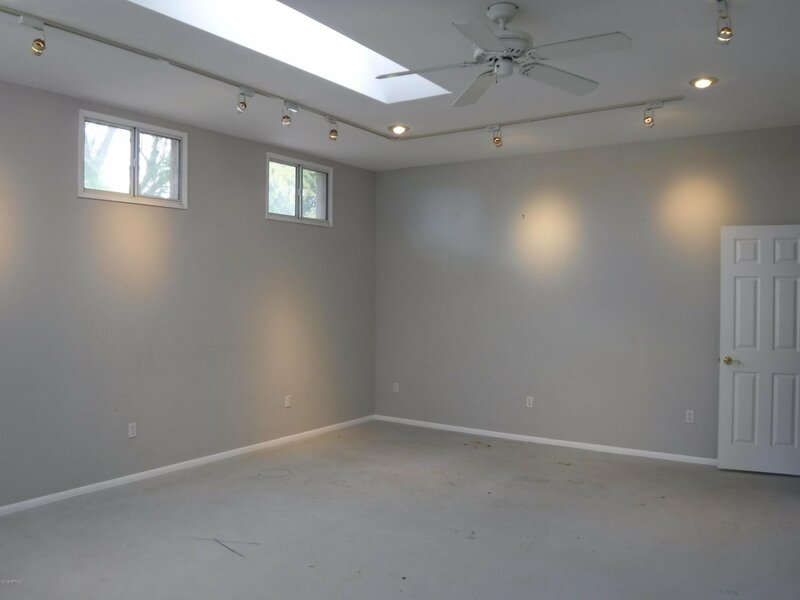 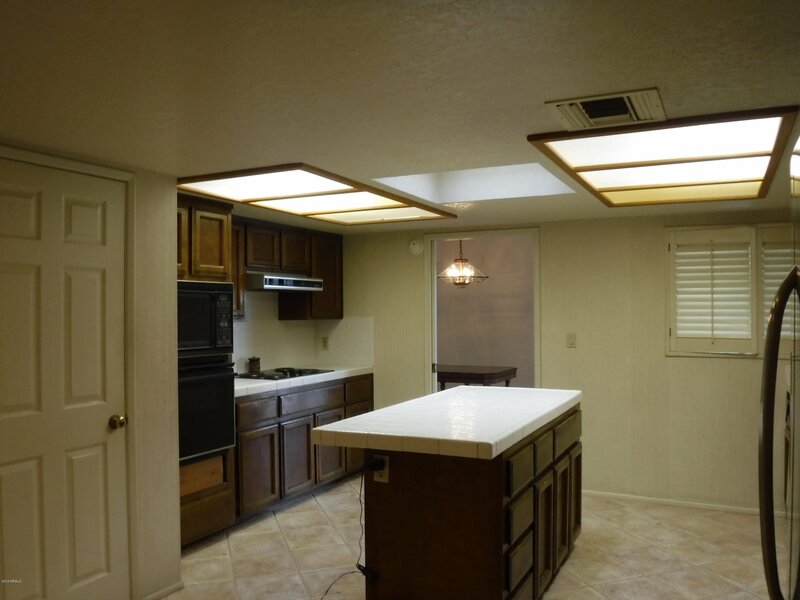 The property has a generous backyard with pool that you will enjoy once renovated to your standards. 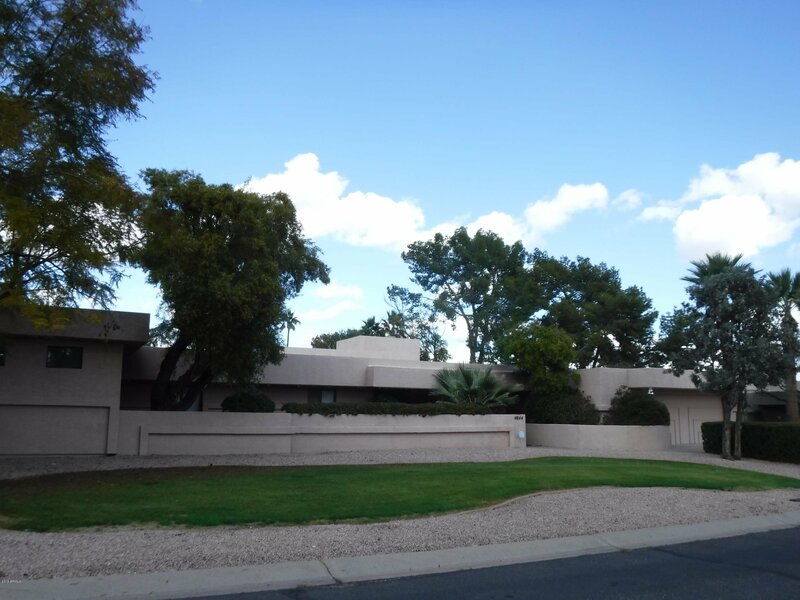 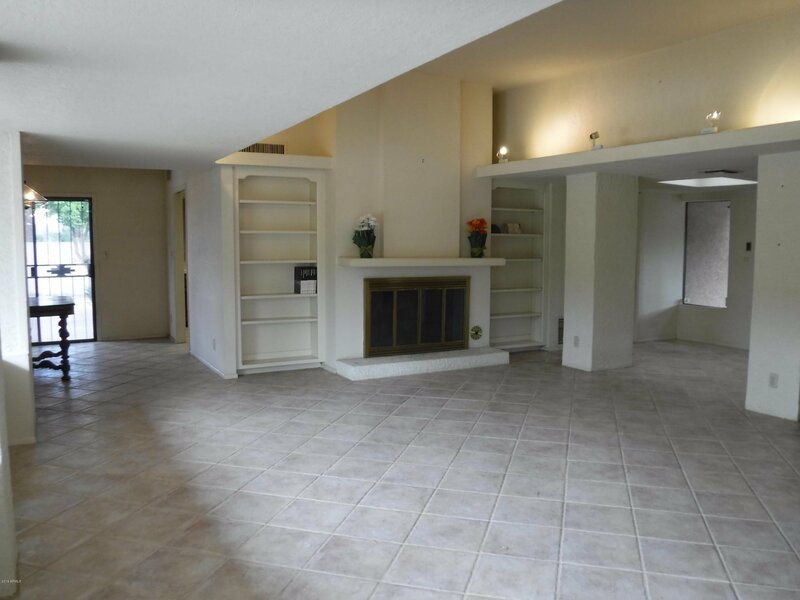 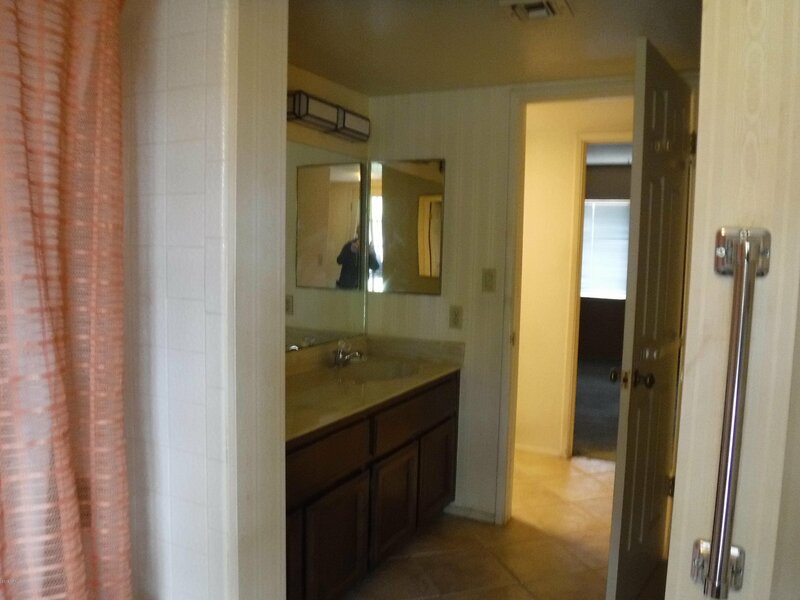 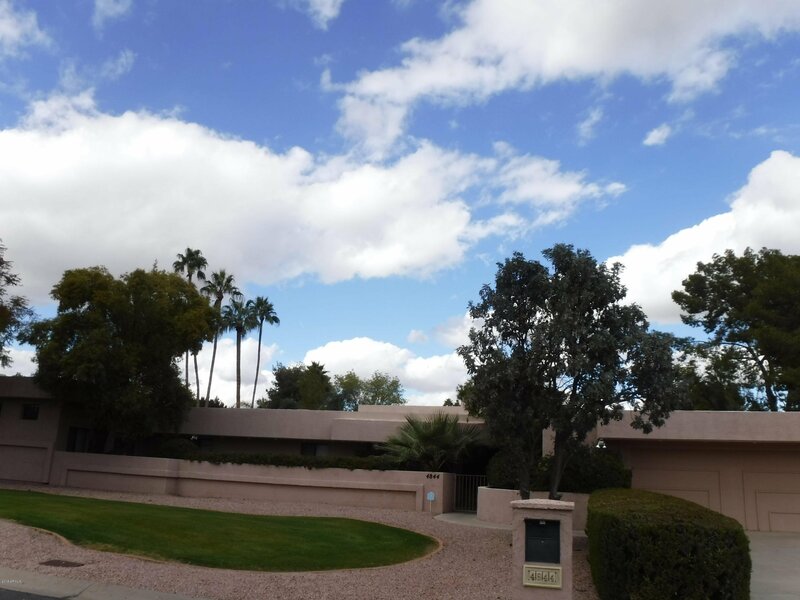 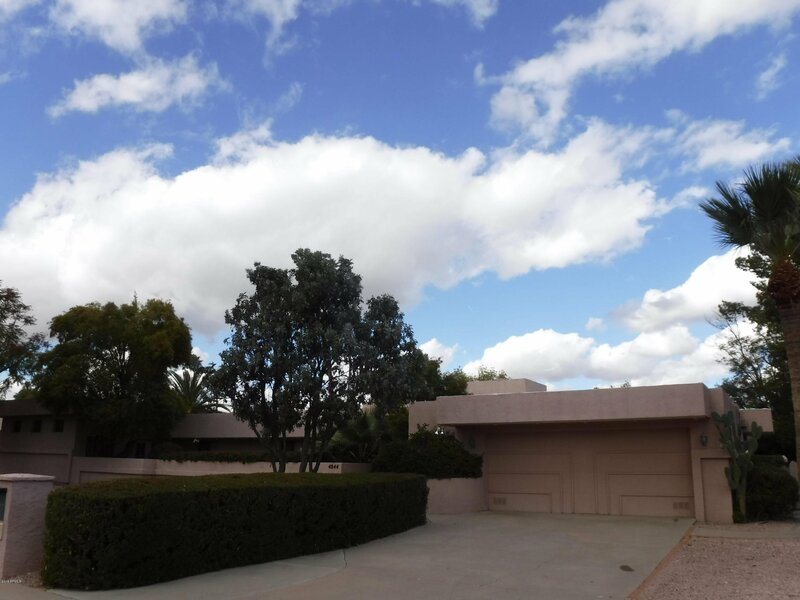 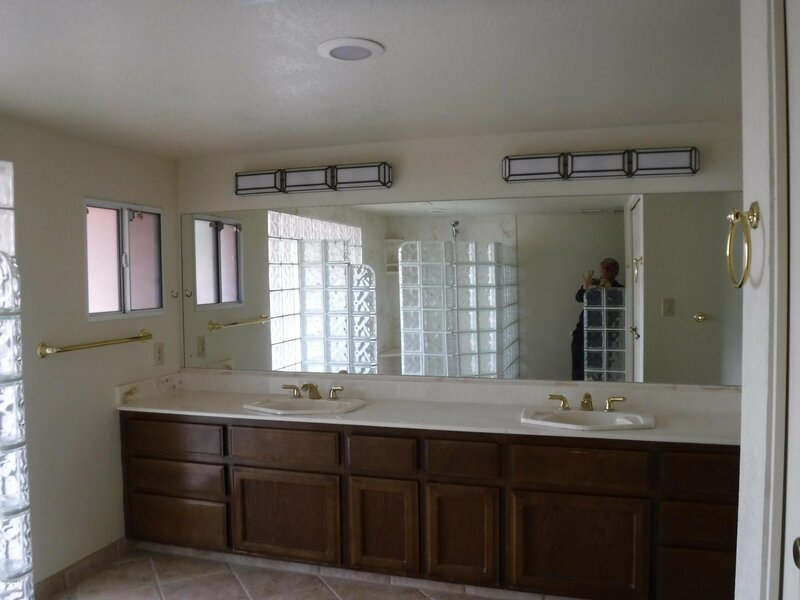 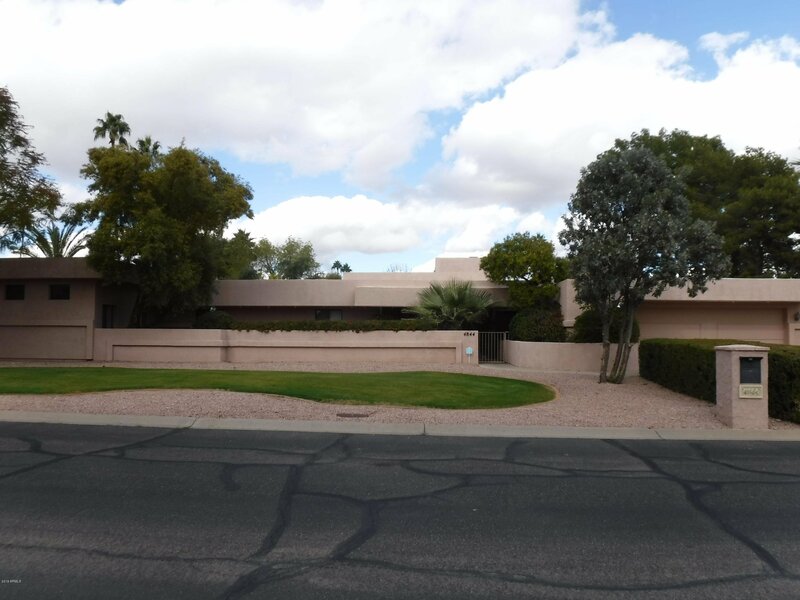 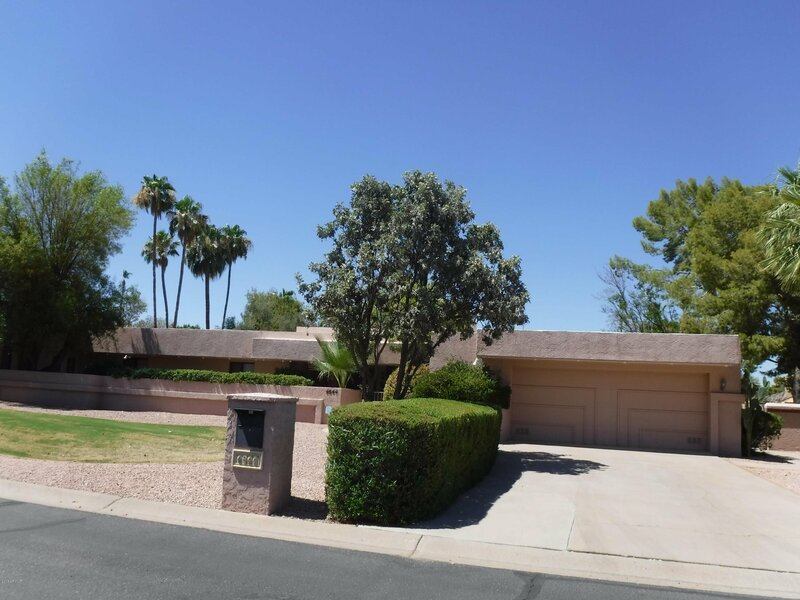 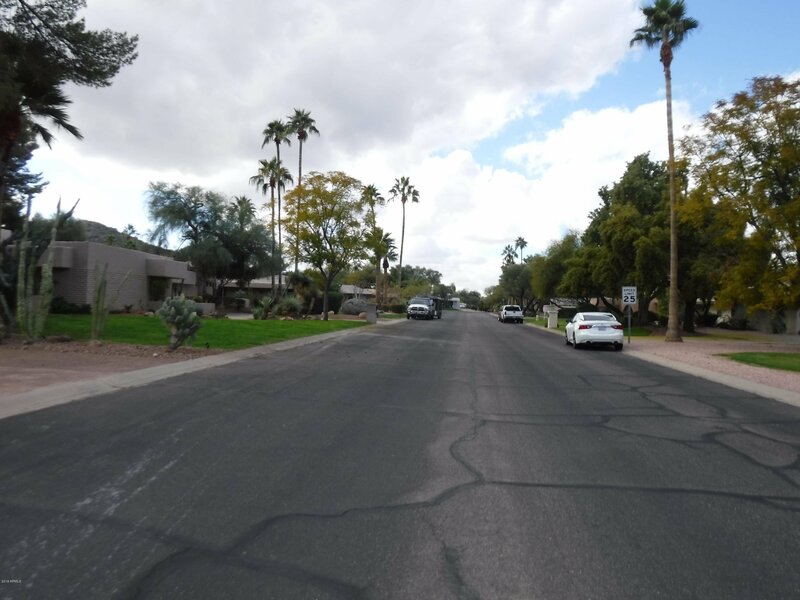 Located in a Prime Location near shopping, dining, golf and Hwy 51, this property is in the Scottsdale Unified School District award winning ''3 C's'' Schools of Cochise, Cocopah, and Chaparral. 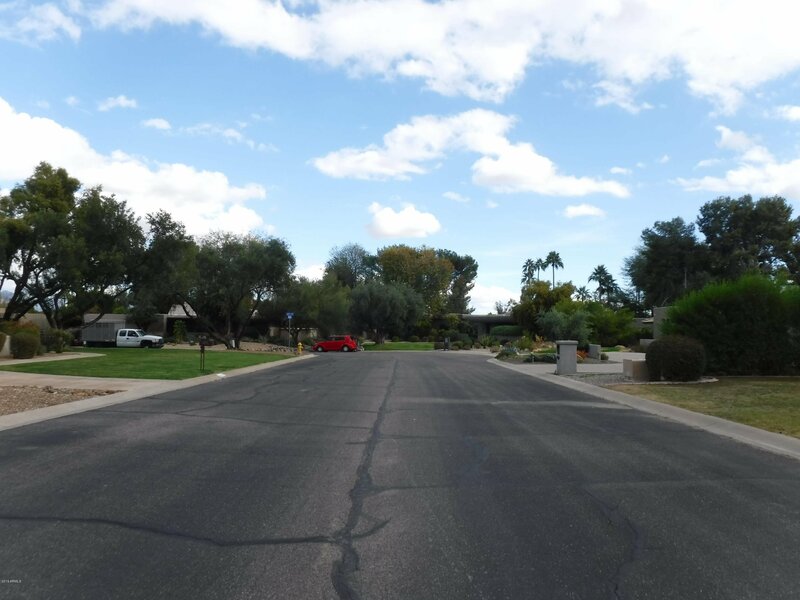 Mountain View Estates designed by the Taliesin Architects boasts only 56 homes in a quiet tree lined subdivision. 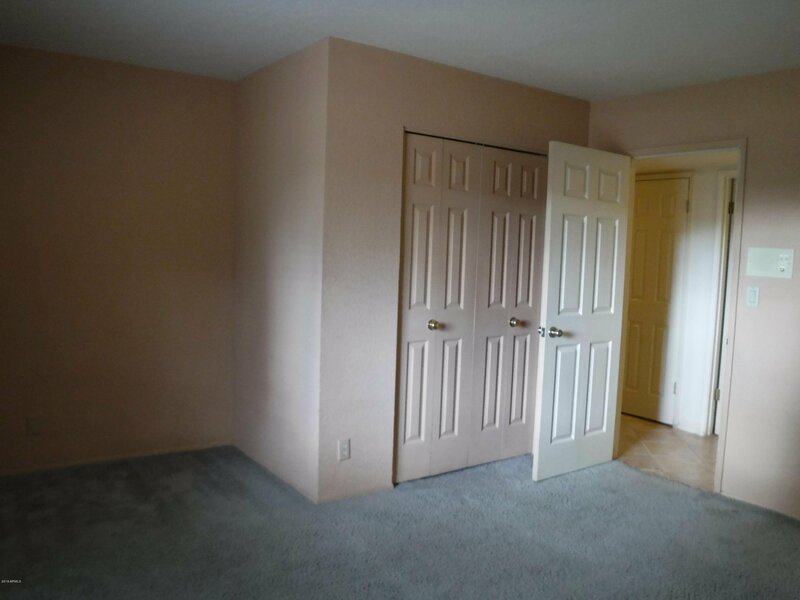 Buyer to verify all facts and measurements.